Smartphone penetration is up to nearly 80 percent, and more than one-half of all web traffic comes from mobile devices. Mobile commerce may also be on an even steeper trajectory than smartphone adoption, with an estimated $123 billion in sales this year, more than double the 2014 total. 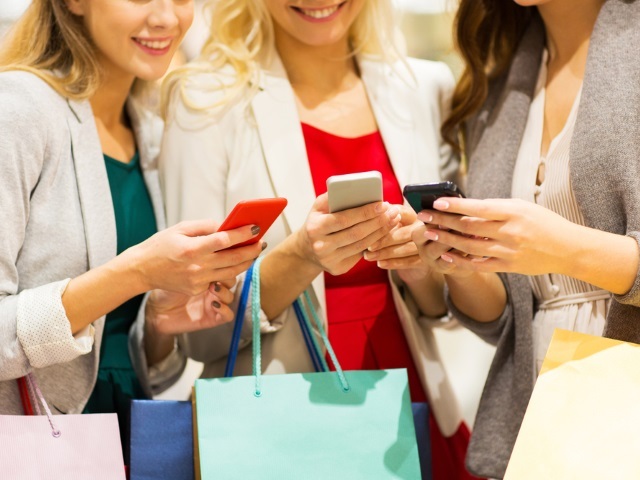 What’s more, an estimated 32 percent of all e-commerce retail sales will come from mobile devices in 2016, further cementing the relationship between device and user behavior. While smartphone shoppers use apps regularly, the uninstall problems persist. 45 percent of consumers have made a purchase through an app, and 43 percent of smartphone shoppers use their apps on a weekly basis. However, 25 percent of apps installed are never used, and another 25 percent are used only once. App stickiness is higher these days, but it’s clear that if an app doesn’t engage users immediately, it will likely be discarded. Apps are also a key touchpoint on the path to purchase. 50 percent of users look to apps during their path, with 45 percent of these users searching for product information, and 29 percent of them using apps to make their purchase. Check out the infographic below for more insights into return on investment or mobile spending.